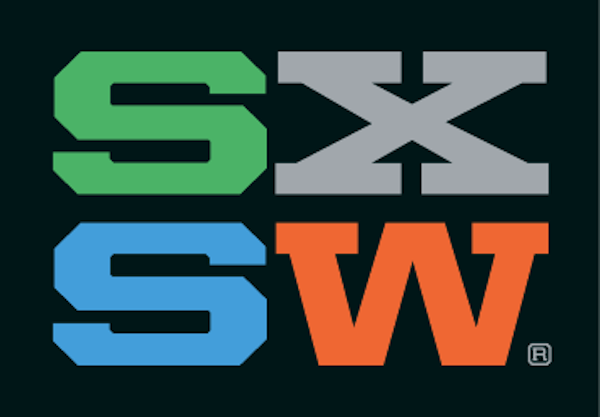 Born in Texas: SXSW 2014 Is Here! Check out WordPress.com at SXSW! Another SXSW is upon us, which means a whole bunch of WordPress team members will be heading to Austin later this week. Since the official schedule is packed full of events, we want to make sure that you have the inside scoop on what we’ll be up to and where you can find us. If you’re in town, we hope you’ll stop by and say hello! Keep your schedules open for a couple of exciting panels taking place over the SXSW Interactive weekend. Starting things off on Saturday, March 8, our founder, Matt Mullenweg, will be looking at The Open Source Revolution: From Blogs to Homes. The panelists will discuss how open source is affecting the tech industry and what the future of technology looks like for those shaping the open source revolution (Saturday, March 8, 3:30pm at the Radisson). Previous Post Where do you use Merriweather?